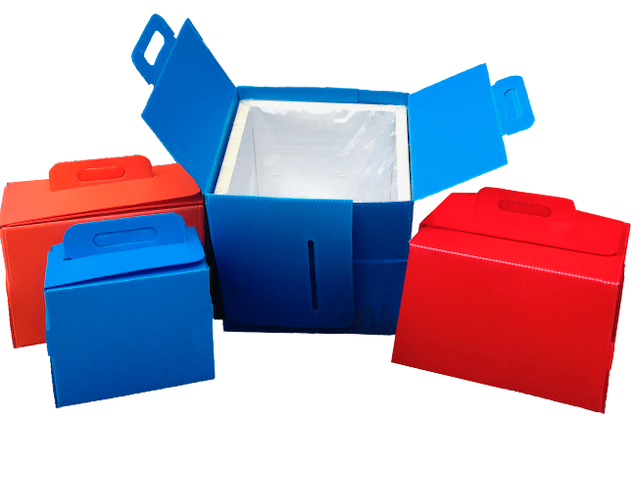 We offer specially designed insulated containers to ensure proper temperature control for blood, plasma and platelets during storage and transportation. 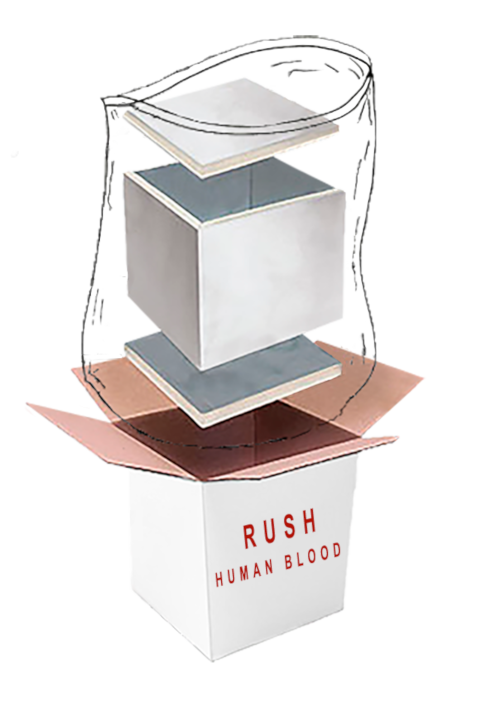 The insulated containers are white corrugated board printed with “Human Whole Blood” on all four sides, complete with polyisocyanurate insulation and polyliner bag. 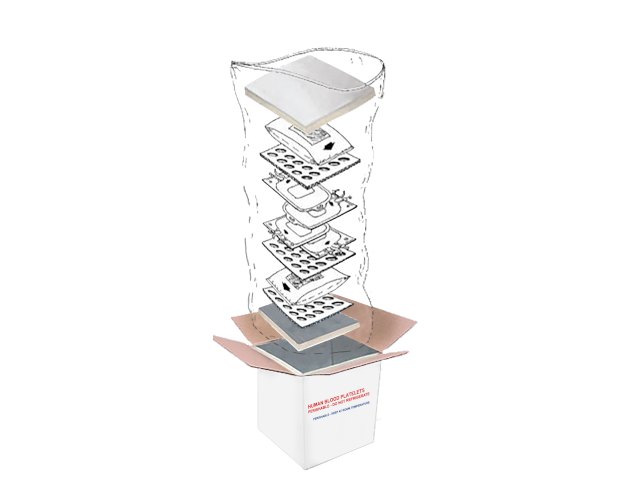 Loading instructions for easy handling, shipping and storage are also available. 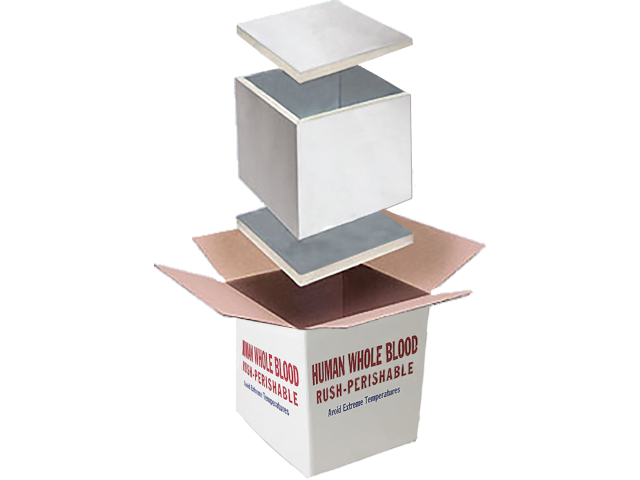 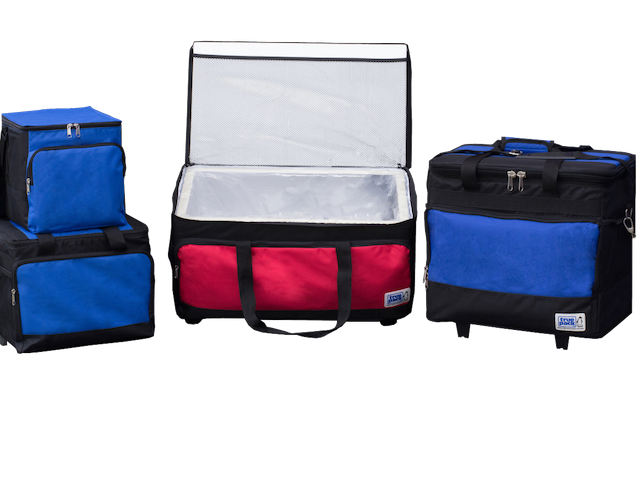 Whole Blood Shippers can be utilized with bagged ice or coolants. 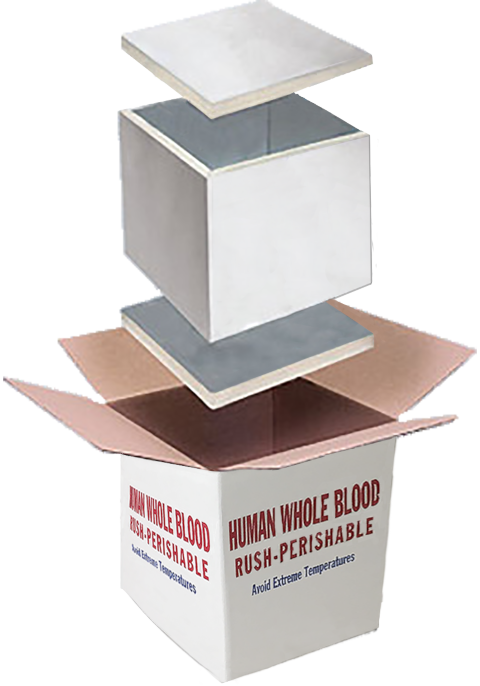 The HWB shippers can hold a single unit to multiple units of whole blood. 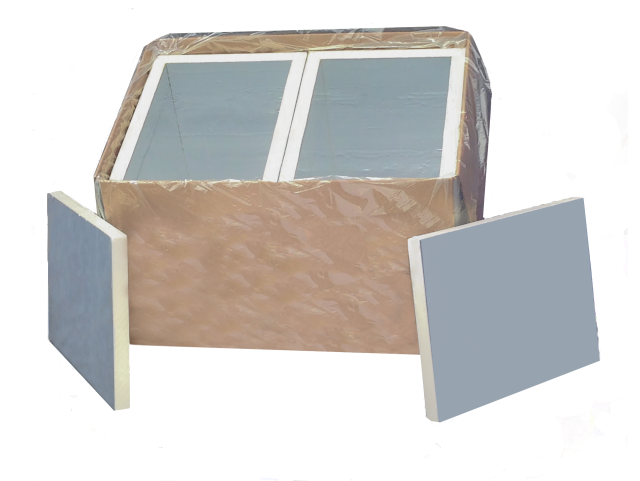 Sides and ends are hinged and mitered to fit flush with top and bottom panels. 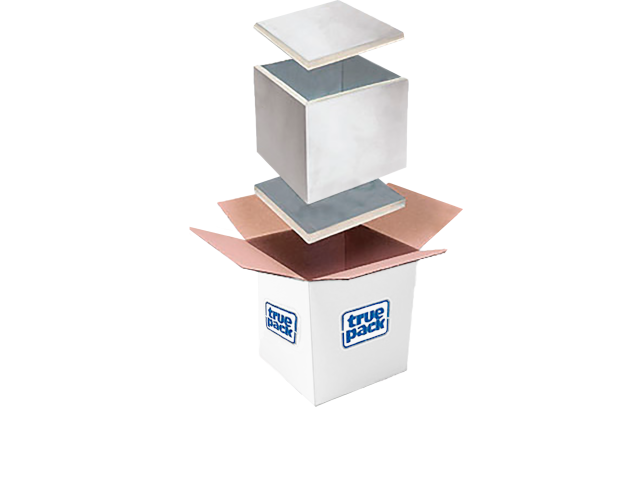 Polyliner is included for extra protection against leaks and spills. 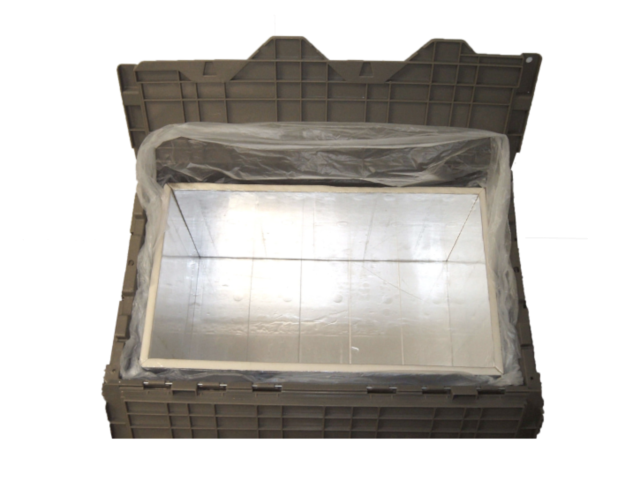 The Platelet Insulated shipper provides easy storage and efficient transportation. 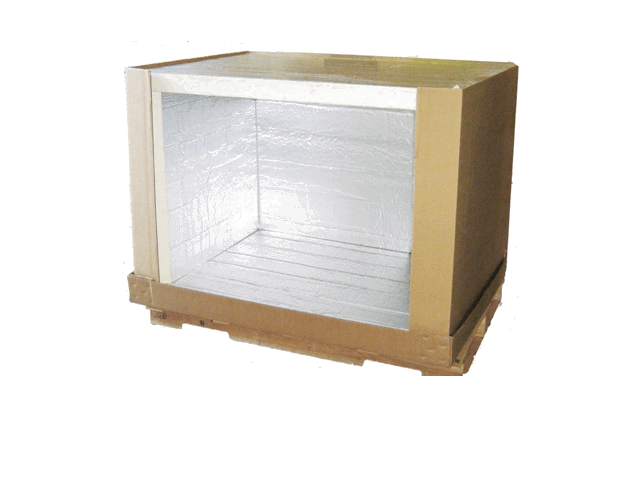 Our construction is designed to maintain product safety and insure proper temperature control.